The TV industry is quite literally ruling the wedding season. After telly town couple Shoaib Ibrahim and Dipika Kakar’s wedding, here’s another big announcement coming your way. 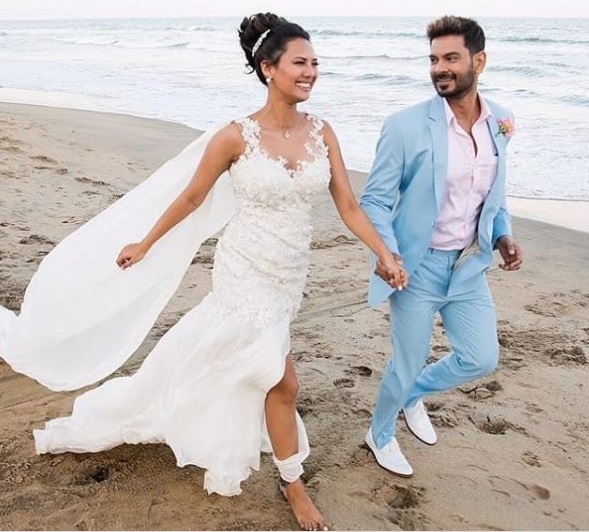 Bigg Boss 9 couple Rochelle Rao and Keith Sequeira surprise us by getting married in Mahabalipuram, Tamil Nadu on March 3. Their beach wedding looks a beautiful fairy-tale. 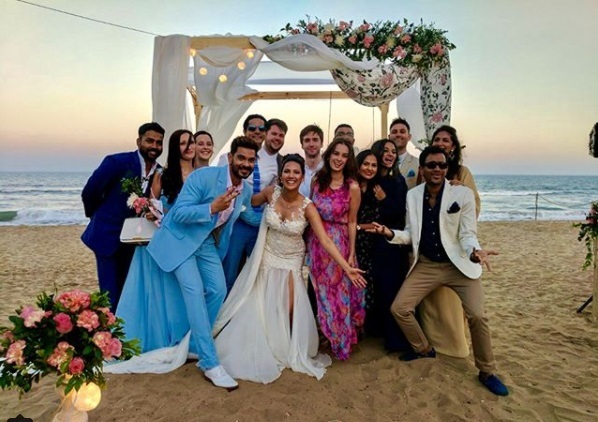 The wedding was quite an intimate affair attended by close friends and family. Keeping the choices of the couple in mind, everything from decor to their outfits was in white. 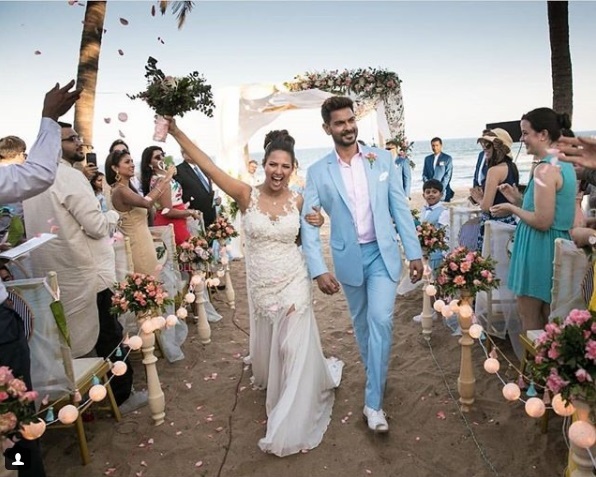 Reportedly, Rochelle paid close attention to detail and planned their entire wedding with help from her sister Paloma who lives in Chennai. Rochelle Rao won the Miss India International title in 2012 and later featured in several reality shows including TV comedy The Kapil Sharma Show. 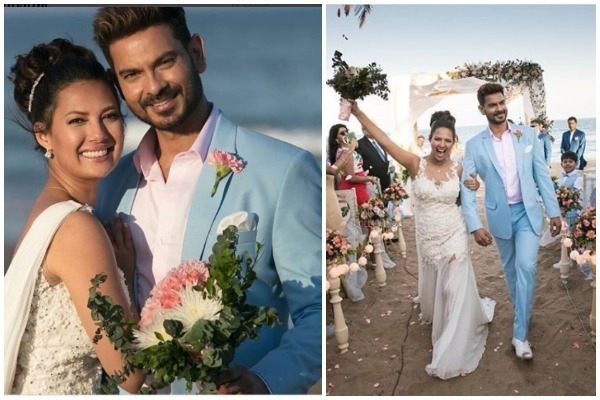 Keith Sequeira was a popular VJ has starred in various television shows like Diya Aur Bati Hum and Doli Armano Ki. Next : Veteran Actress Shammi Passes Away At 89, Big B, Others Mourns Her Death!